Social Technologies Roadshow: Princeton PL Originally uploaded by mstephens7 I can’t believe it’s been almost two years since Jenny and I were traveling around with the roadshow, talking about all of those great words! The Social Technologies Roadshow 2006! What we offer Originally uploaded by dreamylynn Click through to see what they offer! 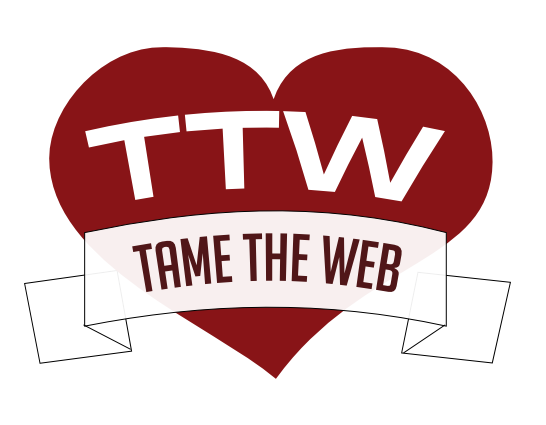 TTW Mailbox: Promote Your Website Every Chance You Get!